Show your love for all things cycling on, or off the bike. This finely printed tee is made with a high-tech blend of cotton and polyester that is comfortable as well as quick drying. 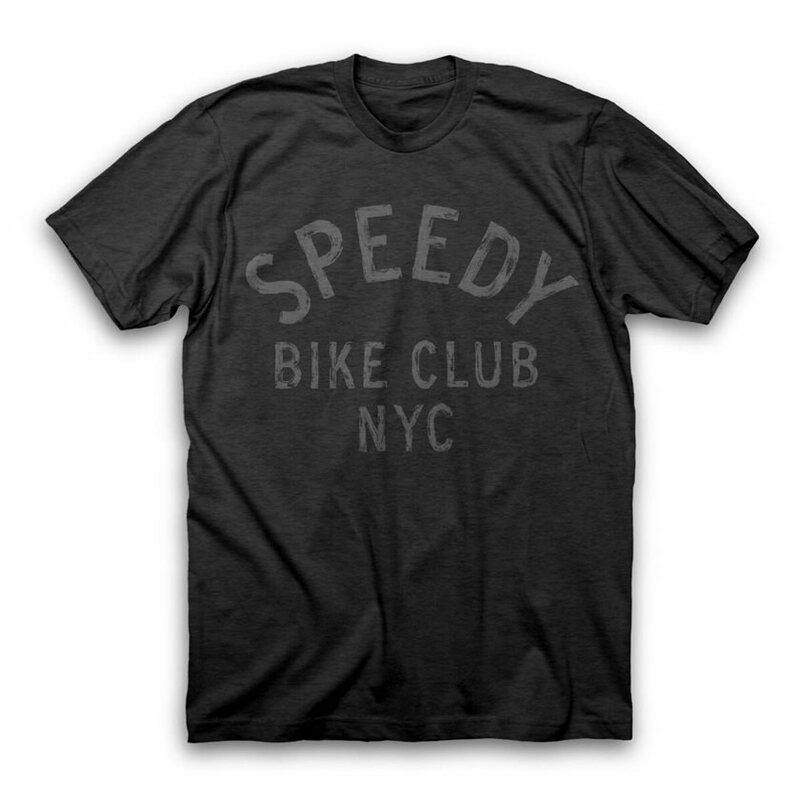 It is the perfect companion for pedaling through traffic in NYC or just chilling on the couch.